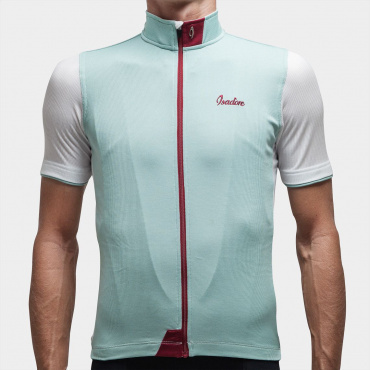 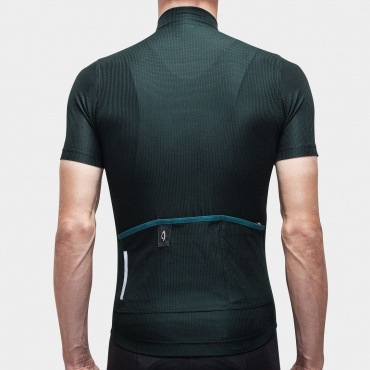 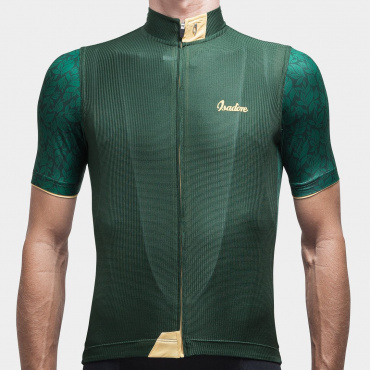 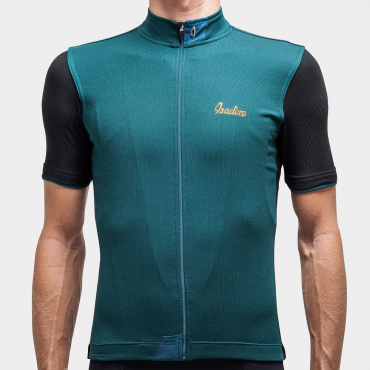 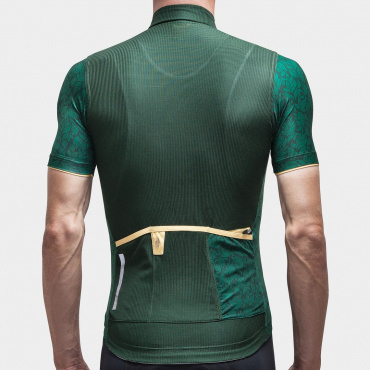 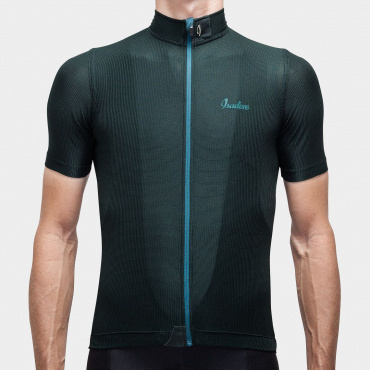 Using the combination of two highly technical, recycled Italian mesh performance fabrics, the Alternative Jersey offers a slim but comfortable fit. 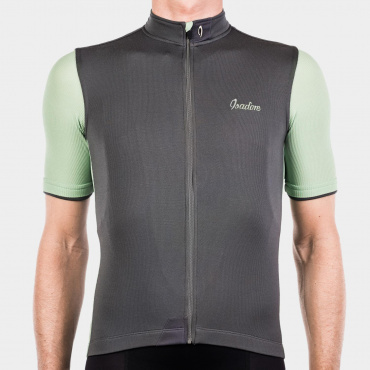 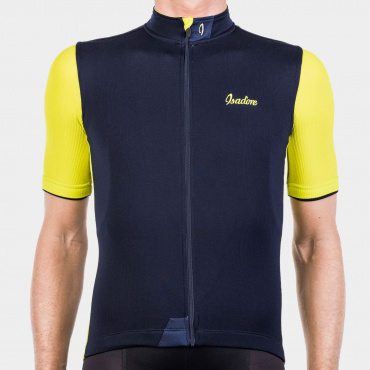 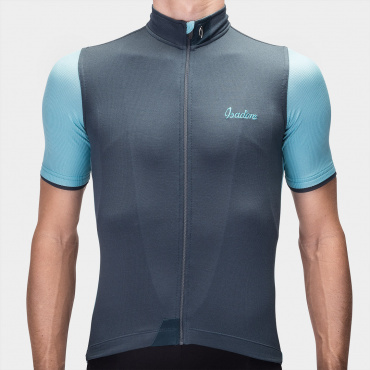 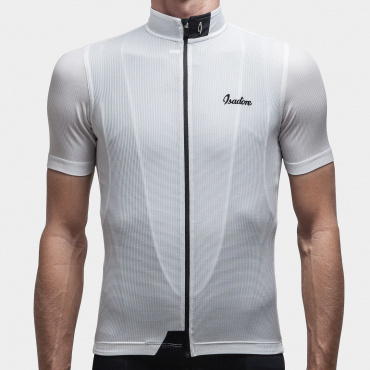 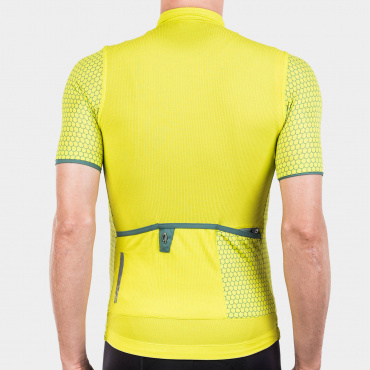 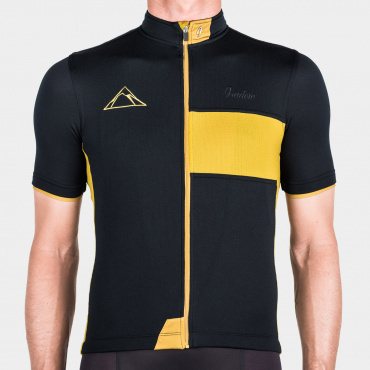 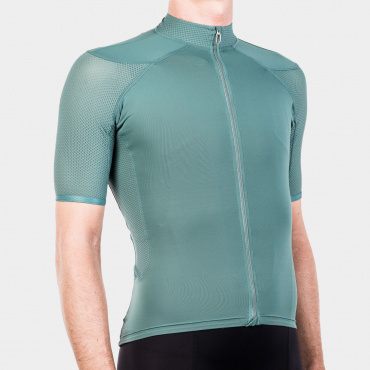 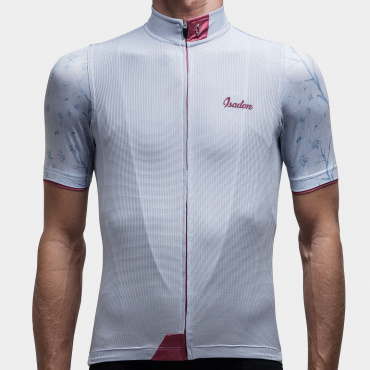 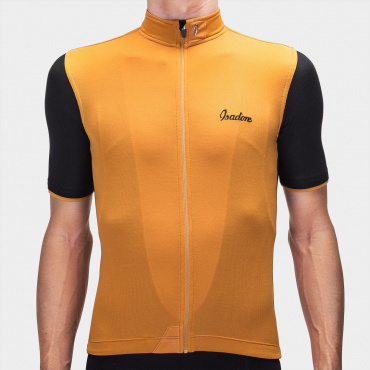 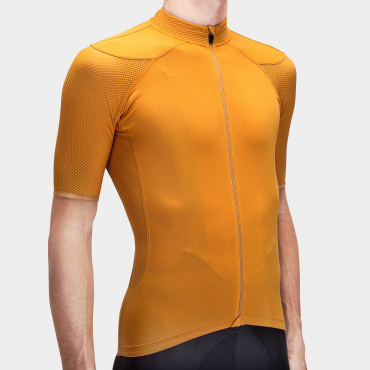 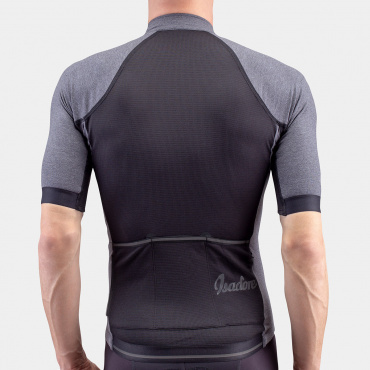 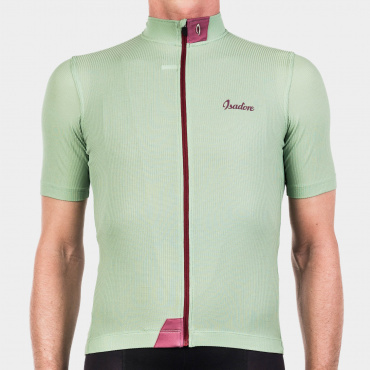 Lightweight and breathable, it is the perfect Jersey for warm summer rides. 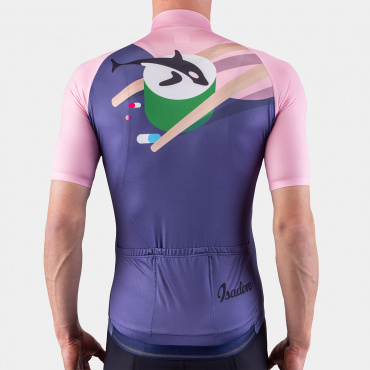 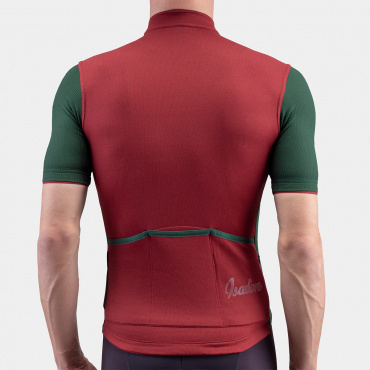 Having been made from 100% recycled materials, this is a jersey you will feel comfortable in and good about. 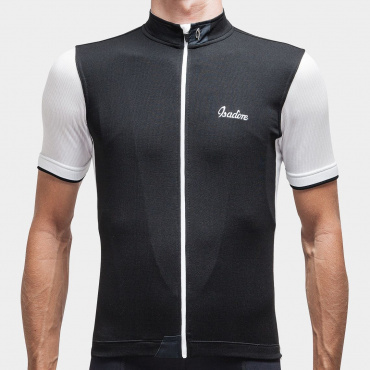 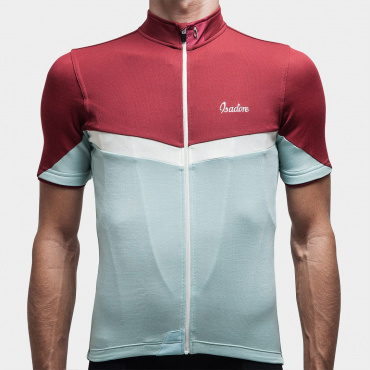 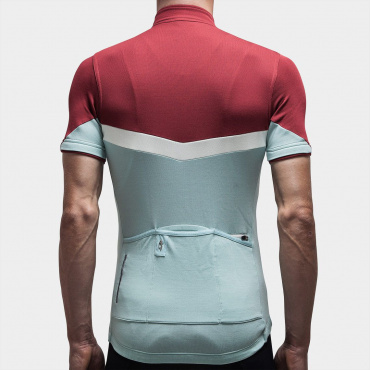 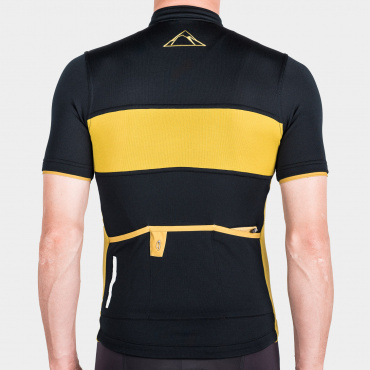 A timeless cycling jersey, cut to a classic design. 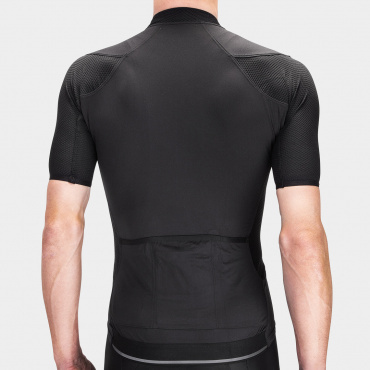 The Signature Line of products is perfect for athletes who want to perform at their best and be protected from the elements throughout the summer season. 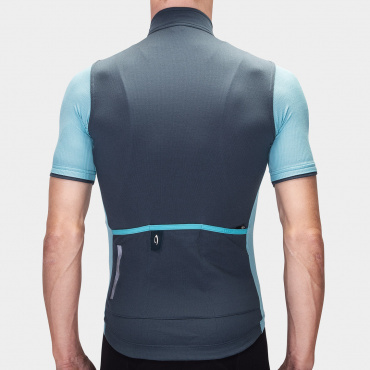 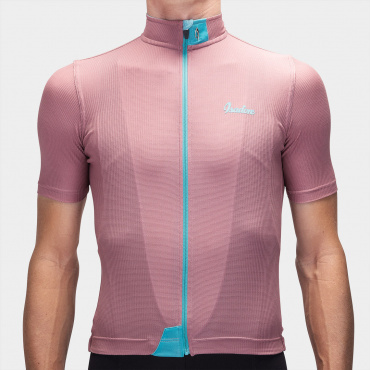 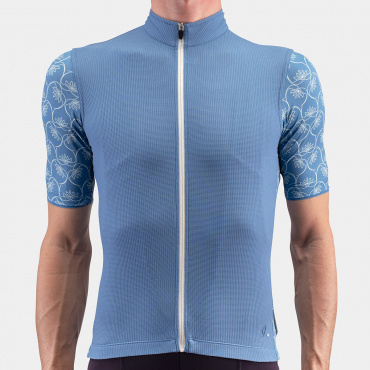 Suitable for late spring, early summer rides, the Medio Jersey leans towards a more fitted, racing cut in order to reduce drag and will be perfect for everything from your routine weekend lactate fest, or a calm jaunt to your favorite café. 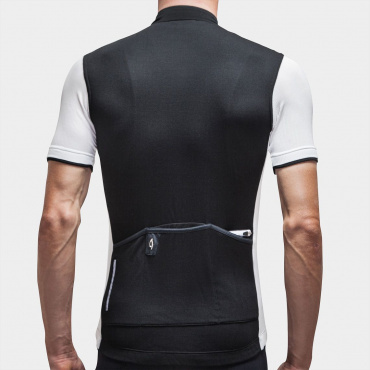 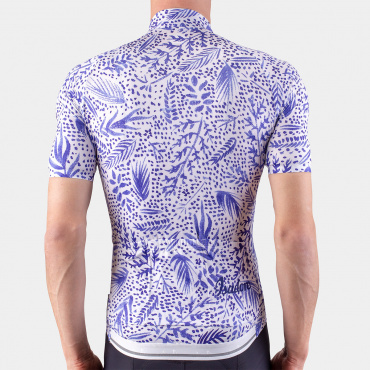 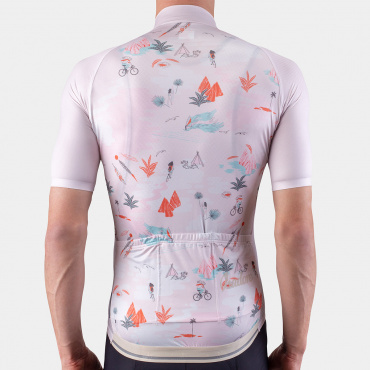 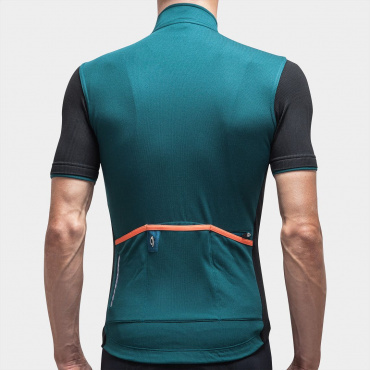 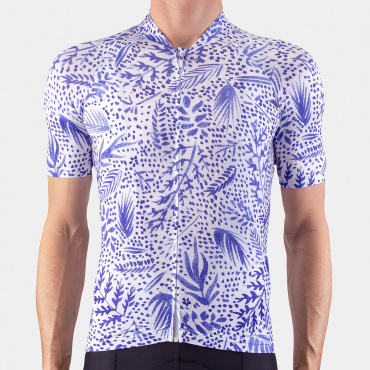 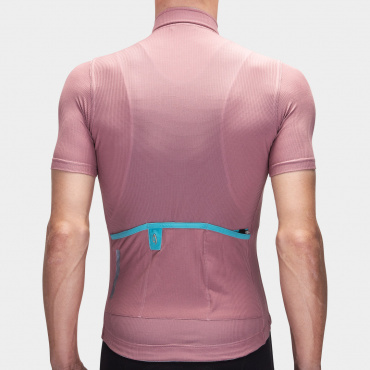 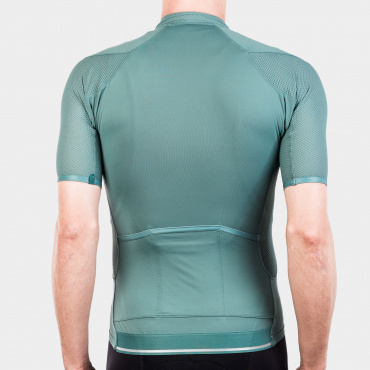 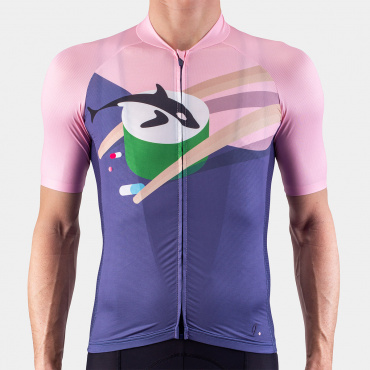 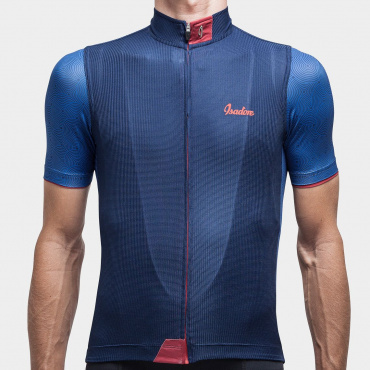 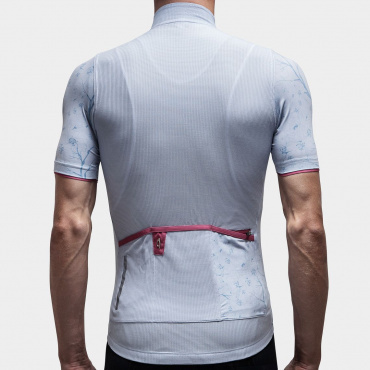 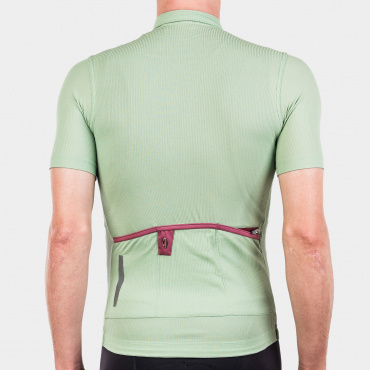 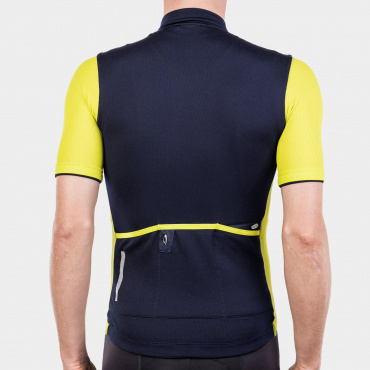 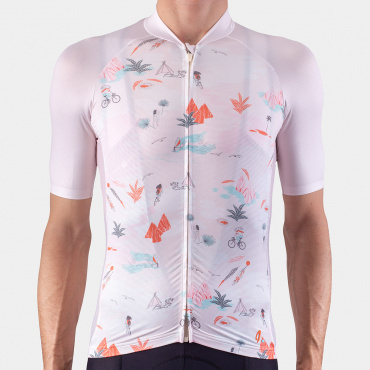 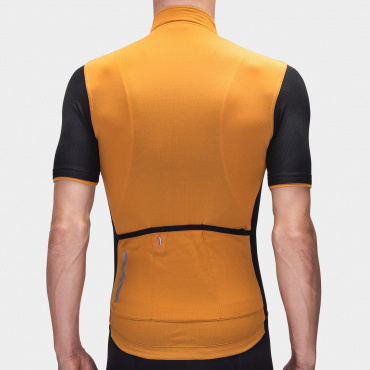 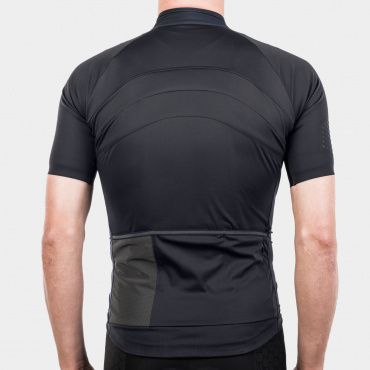 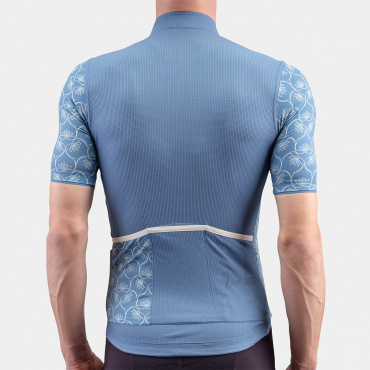 A lightweight, hot weather cycling jersey. 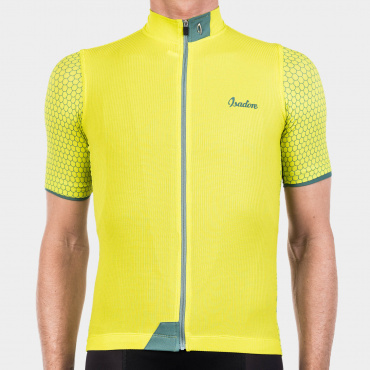 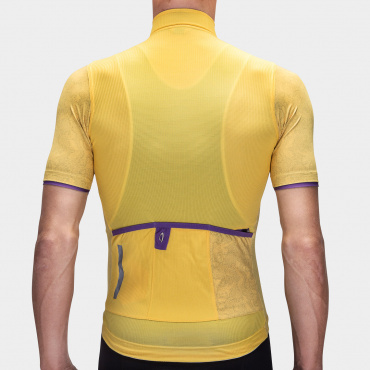 Woolight Jerseys are extremely lightweight, ideal for riding in the heat of the day. 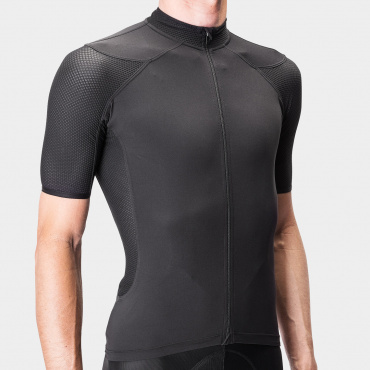 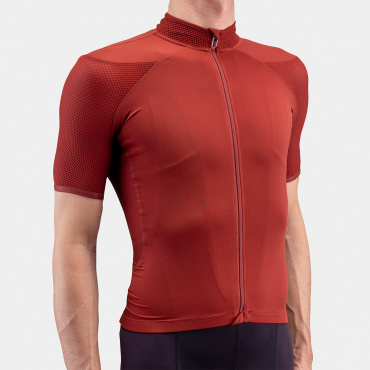 With the premium look of Merino, but engineered to prevent overheating during the hottest summer rides. 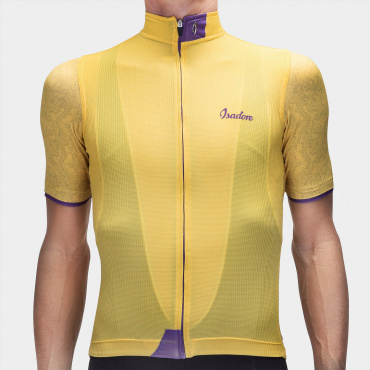 Our most technically advanced jersey to date. 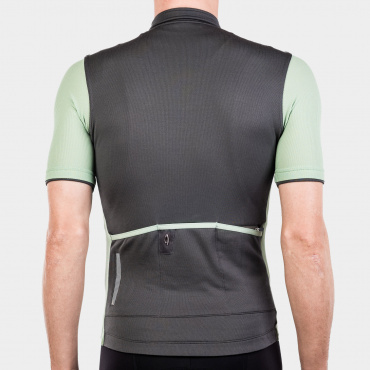 The Utility Jersey stands up to any weather every summer ride. 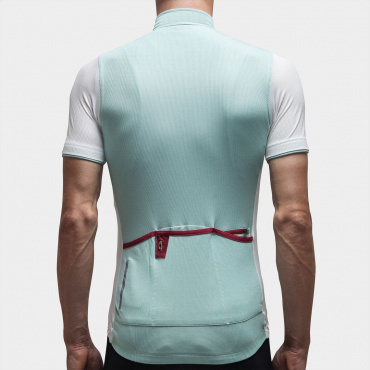 The three layer extremely light Italian made fabric and innovative ventilation system. 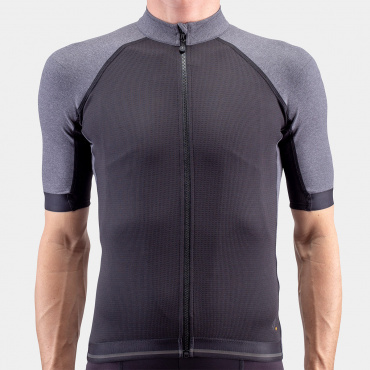 Minimal design, maximum performance and durability. 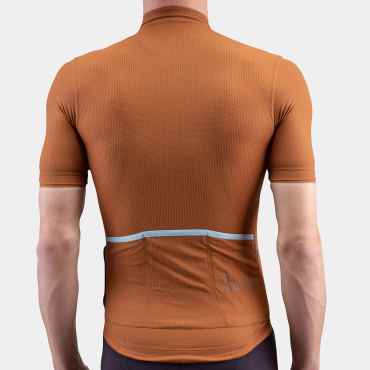 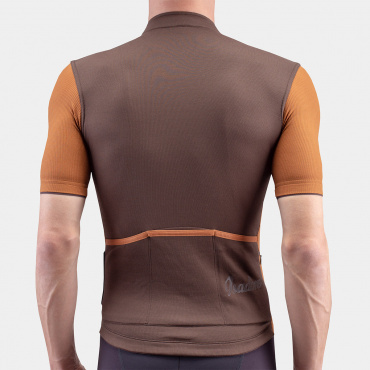 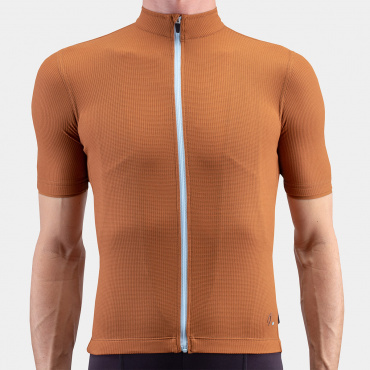 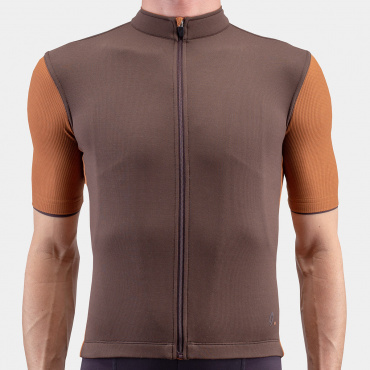 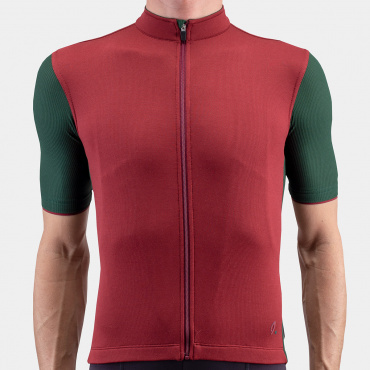 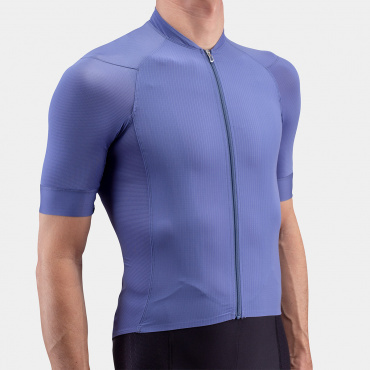 A super-breathable, lightweight Merino jersey. 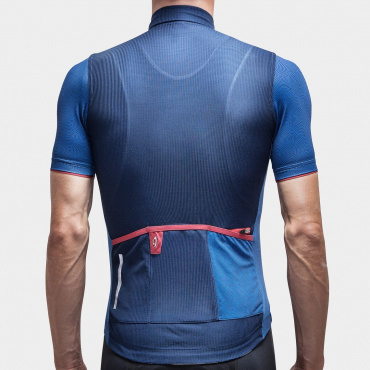 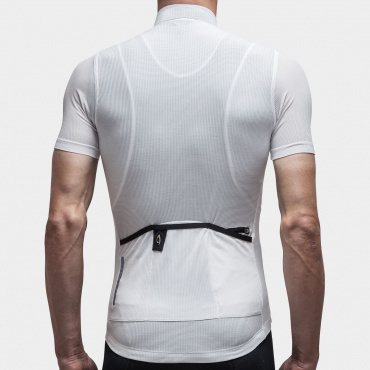 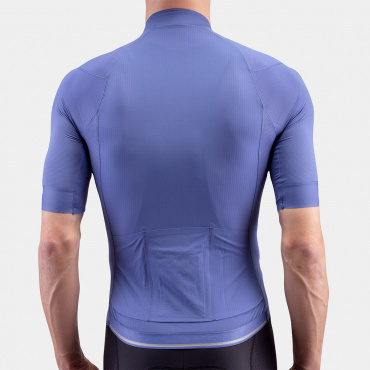 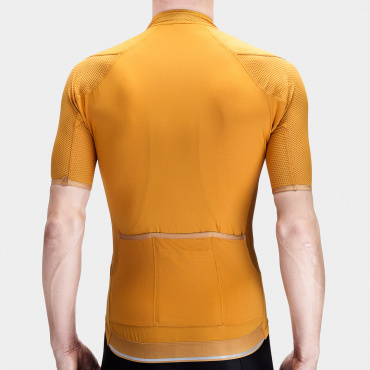 Made for intensive workouts, the Climber's Jersey will keep the body temperature balanced on hot rides. 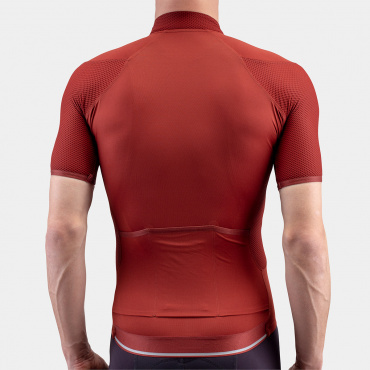 Made from a lightweight Merino bi-component material combined with supple Lycra.